A team of federal prosecutors in Boston under the leadership of U.S. Attorney Andrew Lelling will oversee the sprawling college admissions fraud case against dozens of individuals, including a leading Big Law partner and Hollywood celebrities. Federal authorities alleged dozens of people participated in a national conspiracy involving cheating on college-entrance exams. Prosecutors contend wealthy defendants, including business executives, actresses and sports coaches, took part in an alleged scheme to fix test scores and bribe entrance officials to boost the chances of family members gaining admission. 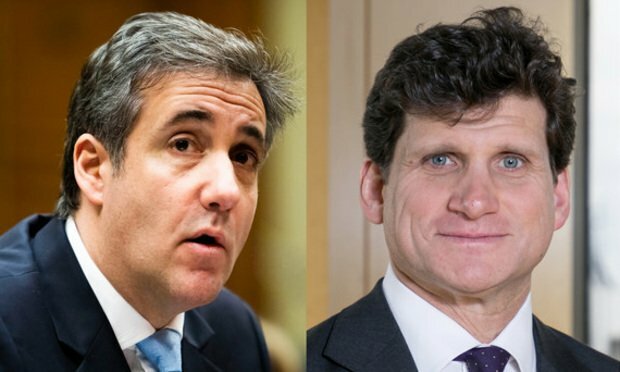 The co-chairman of Willkie Farr & Gallagher, Gordon Caplan, was allegedly caught on a wiretap saying: “I’m not worried about the moral issue here.” The firm on Wednesday said it has placed Caplan on leave. Lelling stood before cameras Tuesday announcing the charges, and the case now will unfold in the U.S. District Court for the District of Massachusetts. So far, four assistant U.S. attorneys—part of Lelling’s securities and financial fraud unit—have made appearances. For Lelling, and the prosecution team, the case puts the Boston office in the national spotlight. Lelling was formerly senior litigation counsel in the Boston U.S. Attorney’s Office before his appointment to the top post in December 2017. He is a career prosecutor, having worked in the Boston office for more than a decade handling white-collar offenses and drug trafficking crimes. At the time of his confirmation, Lelling resigned from his post at the New England School of Law, where he had been adjunct faculty since 2013. Lelling succeeded William Weinreb as the top prosecutor in Massachusetts. Weinreb, who had been acting U.S. attorney, was the lead prosecutor in the case against Dzhokhar Tsarnaev, convicted in the Boston Marathon bombing. Weinreb is now a partner at Quinn Emanuel Urquhart & Sullivan in Boston. Earlier in Lelling’s career, he was a senior litigation associate at Goodwin Procter in Boston and an associate at LeBoeuf, Lamb, Greene & MacRae in New York. Lelling clerked for U.S. District Judge B. Avant Edenfield of the Southern District of Georgia. Lelling earned his law degree from the University of Pennsylvania Law School. >> Justin O’Connell, an assistant U.S. attorney in Boston since 2013, has long concentrated on financial fraud. His LinkedIn profile proclaims he does “important stuff (most of which you’ll never know about).” He was a member of the Obama-era Residential Mortgage-Backed Securities Working Group and the Financial Fraud Enforcement Task Force. 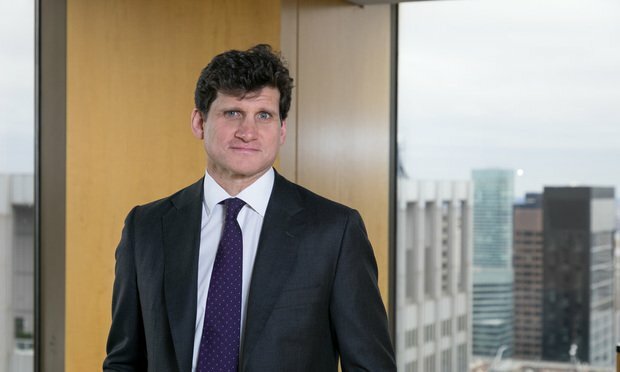 O’Connell’s stints in Big Law include practicing at Sullivan & Cromwell in New York from 2006 to 2010 and Goodwin Procter in Boston from 2010 to 2013. (O’Connell said he moved to Boston “to sleep,” because, working in Big Law in New York, he “didn’t sleep.”) His private work included white-collar, securities, antitrust and government investigations. O’Connell clerked for U.S. District Judge William Dimitrouleas of the Southern District of Florida. He earned his law degree from Syracuse University College of Law. >> Leslie Wright joined the Massachusetts office as an assistant U.S. attorney in November from the Justice Department’s Criminal Division, where she was a trial attorney in Miami. Wright formerly was a Ropes & Gray associate in Chicago from October 2011 to February 2016. In a 2012 pro bono report compiled by Ropes & Gray, Wright said she’d worked on three asylum cases, “one of which resulted in asylum for a homosexual man persecuted for years because of his sexual orientation in his home country of Colombia.” She added: “I am tremendously appreciative of the firm’s support and encouragement of pro bono work, and have found the personal aspect of working with pro bono clients to be extremely rewarding.” Wright clerked on the federal trial bench in Chicago, and she earned her law degree from the University of Chicago Law School. >> Eric Rosen has been an assistant U.S. attorney since 2012, first in Pittsburgh for three years before moving to Boston in 2015, where he has done work with the office’s narcotics and money laundering unit. As an associate focused on civil litigation at Richards Kibbe & Orbe in New York from 2009 to 2012, Rosen defended clients in investigations from FINRA, the U.S. Securities and Exchange Commission, the New York attorney general, and the U.S. Attorney’s Office, according to his LinkedIn profile. Rosen, who has a law degree from Columbia University, clerked for U.S. District Judge Robert Patterson Jr. of the Southern District of New York from September 2008 to September 2009. 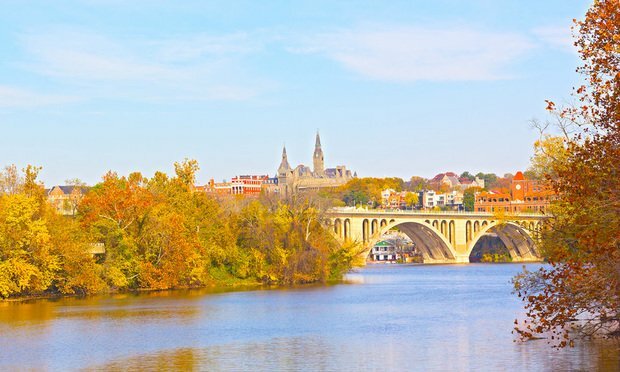 >> Kristen Kearney joined the U.S. Attorney’s Office in November from the Boston litigation boutique LibbyHoopes P.C., where she had worked for three years as a white-collar defender. 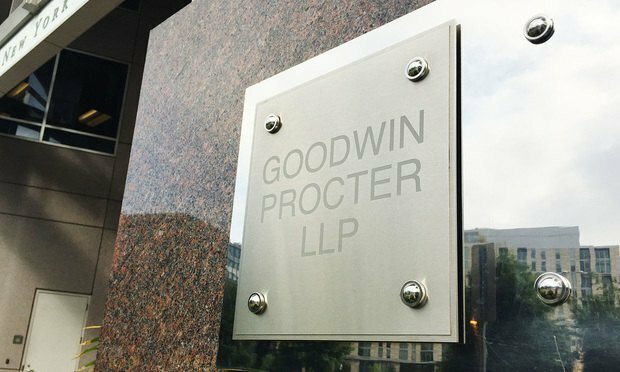 She formerly was a Goodwin Procter associate in Boston from 2007 to 2015. Kearney in 2017 earned “top women of law” accolades from Massachusetts Lawyers Weekly. “Kristen A. Kearney knew she wanted to be in the courtroom. Interested in the legal profession at a young age, she went straight from college to law school,” the publication wrote in honoring Kearney. Her earlier prosecution experience included a six-month stint at the Middlesex District Attorney’s Office in Lowell, Massachusetts. 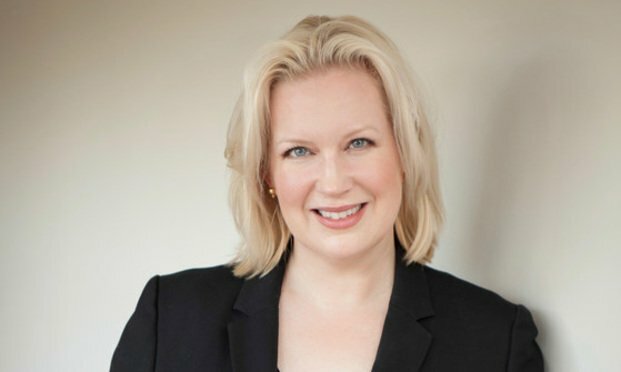 Kearney earned her law degree from Northeastern University School of Law.